Completed in 2017 by our SME Luxury Homes division, Southampton Meadows Estates is an extraordinary neighborhood of 48 luxury homes located just minutes from downtown Southampton. The community stands as testament to the quality and value inherent in every SME Luxury Homes project, with the final 18 homes selling out in just over 2 years. 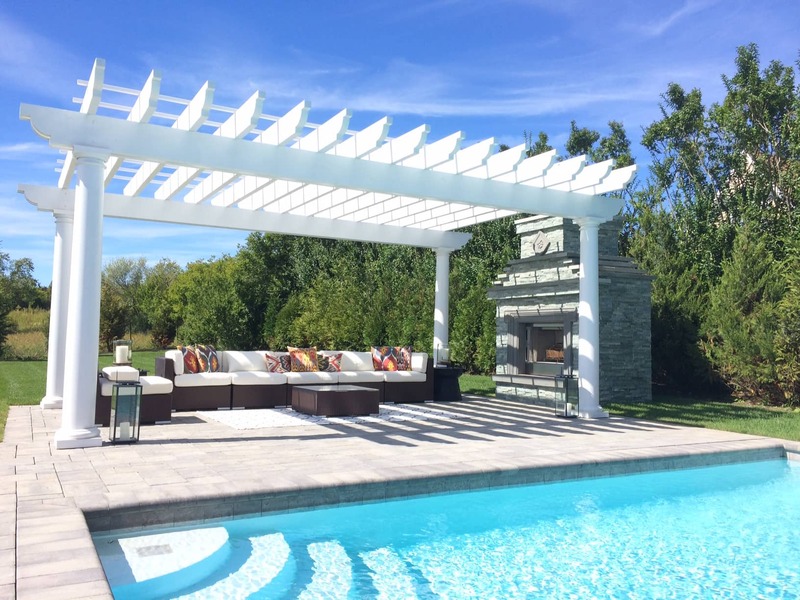 A variety of custom-crafted home designs offer open-concept floor plans, indoor and outdoor entertaining areas, top-name fixtures and appliances, and high-end finishes in every room. 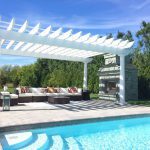 Each home is set on approximately ½ acre, fully landscaped with a heated in-ground pool and outdoor living area. 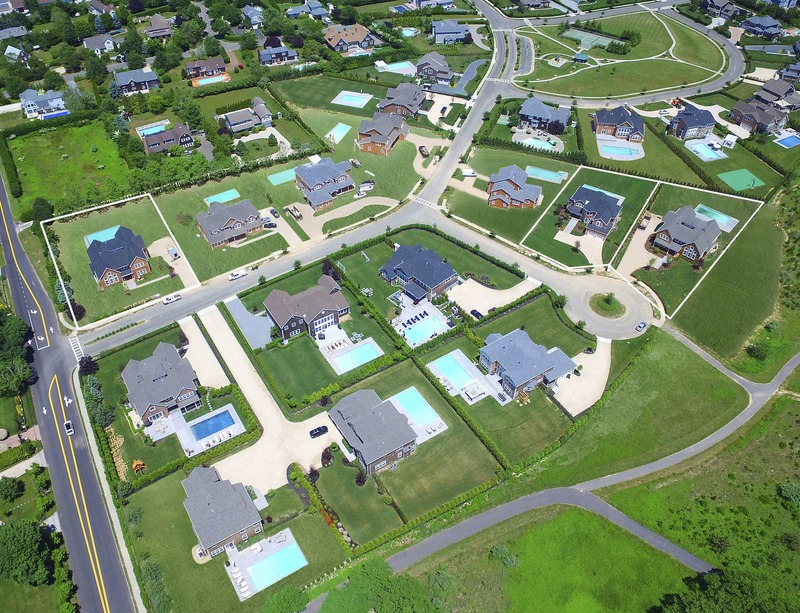 Southampton Meadows Estates encompasses 52 manicured acres, bordered by 18 acres of designated open space. Residents enjoy a 2 ½ acre community park with a sunken tennis court, walking trails, children’s playground, and picnic gazebo. The community is located directly south of Sunrise Highway, and only 2 miles from local Atlantic Ocean beaches.